and an evening party at Racks to complete your special day. 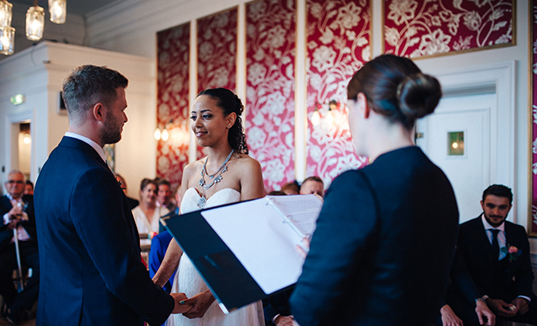 Arrive at No4 for a beautiful and intimate wedding ceremony with your guests. 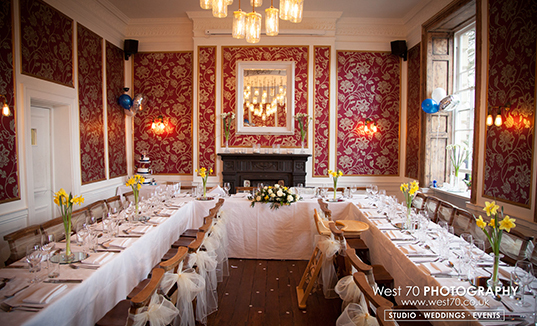 You’ll walk down the aisle in the Admiral room, decorated in your wedding theme from your own creative imagination! 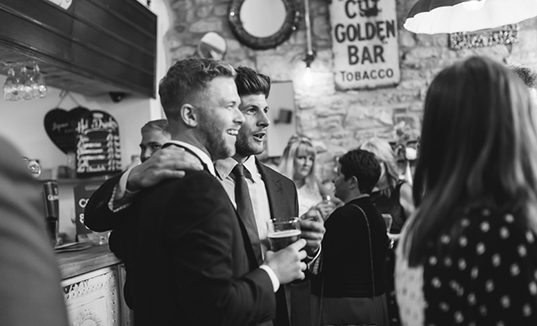 After the ceremony, you’ll move to our Galley room to have a celebratory drink with your friends and family while our staff swiftly turn the Admiral into a gorgeous dining space for your wedding breakfast. The Galley area is a great space, with quirky decor and a homely atmosphere, bright and airy windows and a private bar. It’s then time to sit back and enjoy the array of dishes you’ve selected from our mouth watering menus. We pride ourselves on being flexible and offer a huge range of dishes that you can choose from to me make up your Wedding Breakfast menu. Our talented chefs take immense pride in exceeding your expectations. 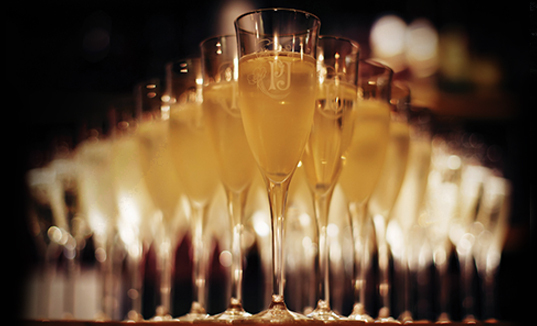 You and your guests make your way to Racks Bar & Kitchen to get the party started. 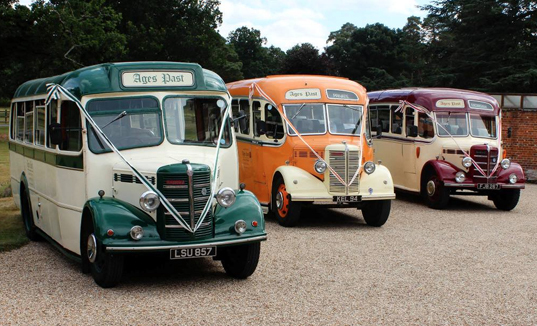 The walk through Victoria Square is delightful, but perhaps you’d prefer to use one of our recommended suppliers of vintage cars or buses to get your guests from one place to the next? Have your entrance at Racks as the newly weds! Your evening guests will have arrived and it’s about time they got to see you, freshly hitched. So let the drinks be poured and the conversation flow. 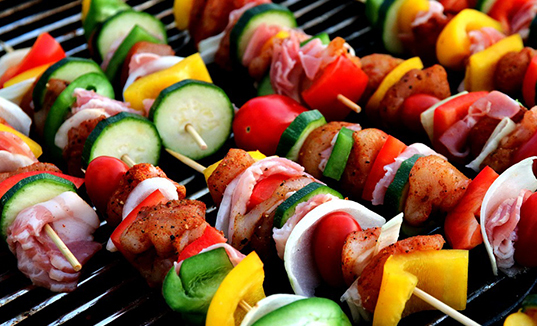 Tuck in to a delicious buffet or BBQ for your evening food – maybe you’ve got the summer months on your side and you’ll have a sizzling BBQ on the Racks Terrace, or perhaps just one of our more-ish buffets inside. You’ve tied the knot and spoken to more relatives & friends than you knew you had. You’ve eaten delicious food and drunk plenty of drink. There’s only one thing left to do on the wedding bucket list – it’s time to dance the night away! The Playroom at Racks is all yours, with your choice of either a DJ or band to provide the entertainment, pack the dance floor and celebrate your wedding day with your nearest and dearest! 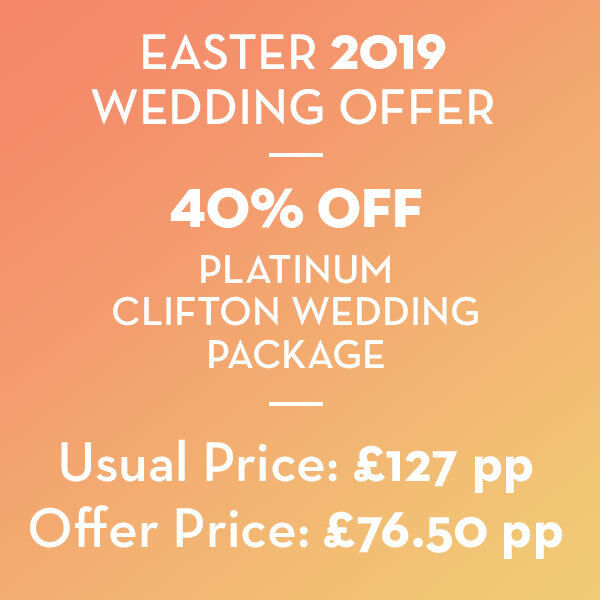 Couples who act fast may also be eligible for free hotel accommodation, subject to availability, ask on enquiry about this additional offer. 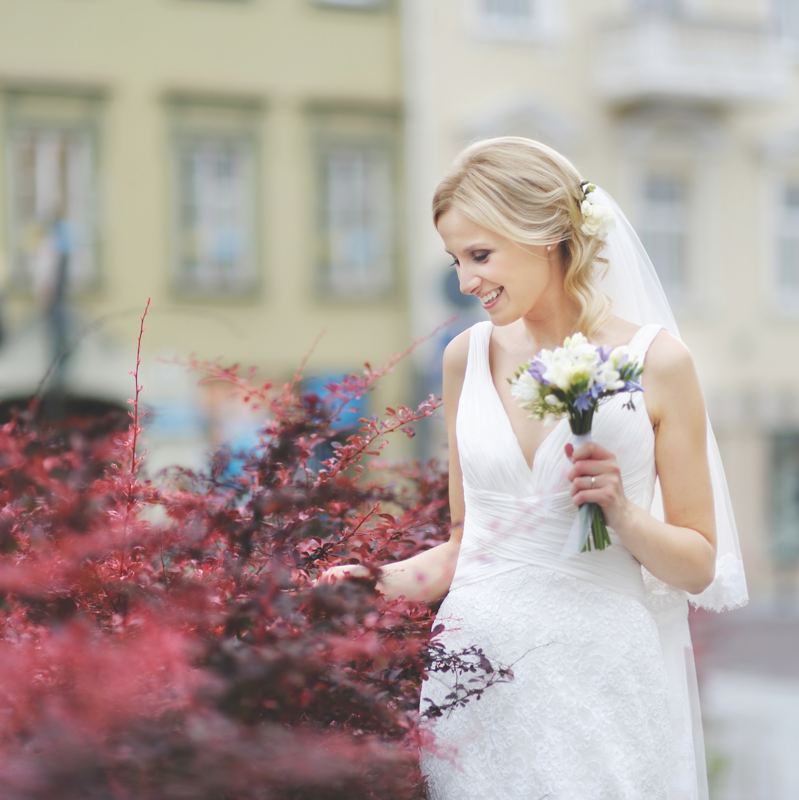 The interior of this wedding venue can be easily adapted to meet your specific needs. With its grand fireplaces, chapel chairs, teardrop lighting, stripped wood floors and abundance of natural light, it is a beautiful and intimate wedding venue with space for up to 40 people during the ceremony and 50 people for the wedding breakfast and as a wedding reception venue for the evening party. A stone’s throw from Clifton suspension bridge, where many couples choose to have their photos taken against the backdrop of this charming part of Bristol.